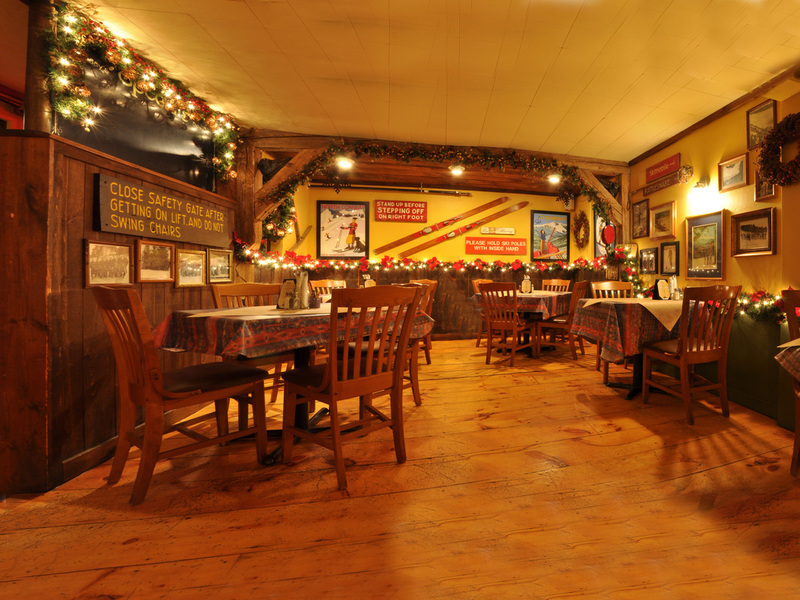 Welcome to Delaney's, Have a Look Around! 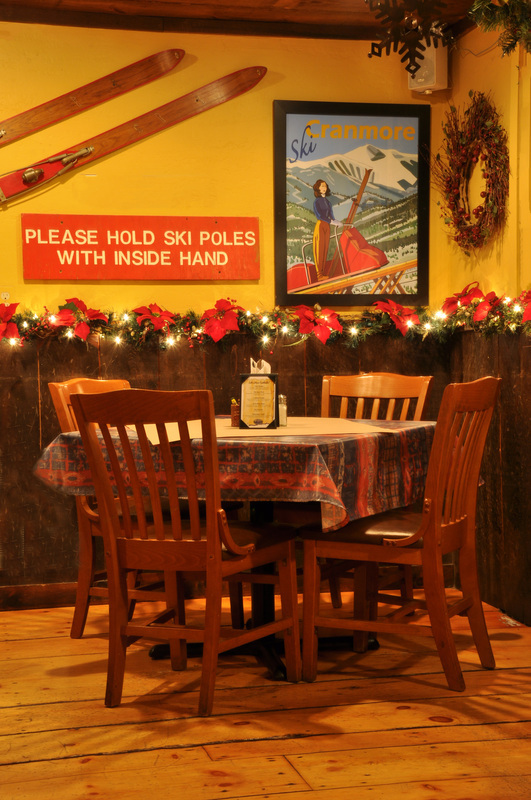 A tribute to our local ski mountain and local ski history. 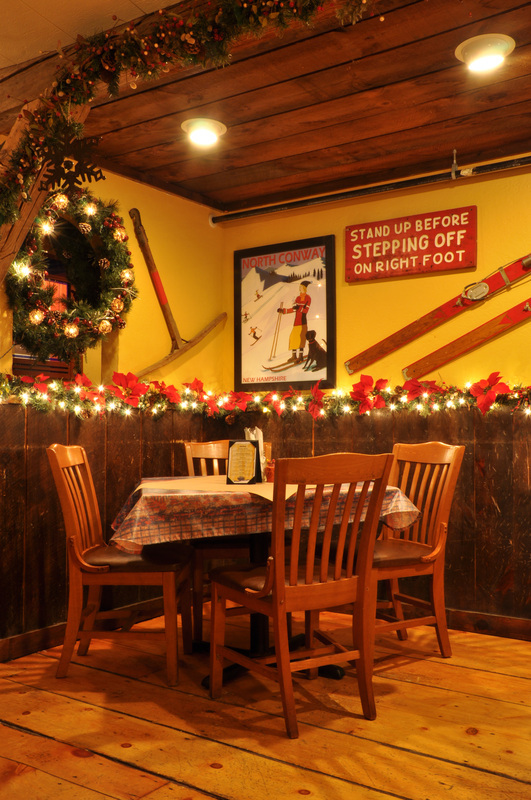 A great spot for families and ski history buffs alike! The locals favorite watering hole! 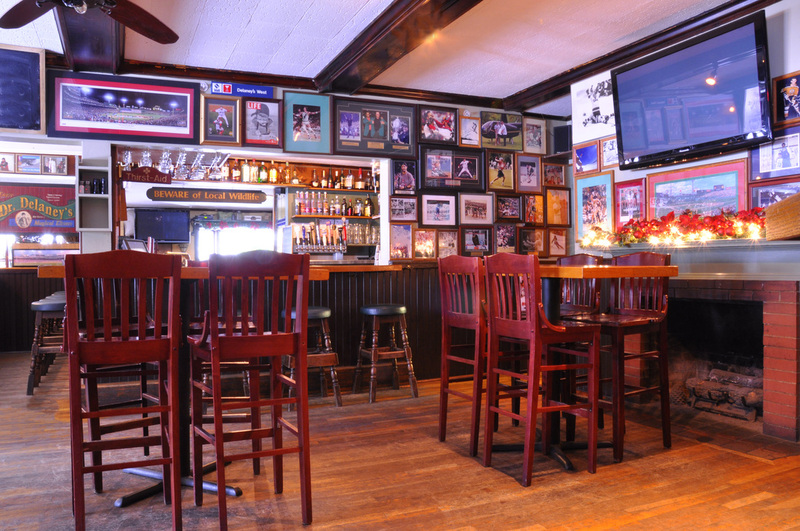 Featuring local beers, 7 TV's, quick-witted bartenders and a sports memorabilla collection to wow the biggest sports fan! 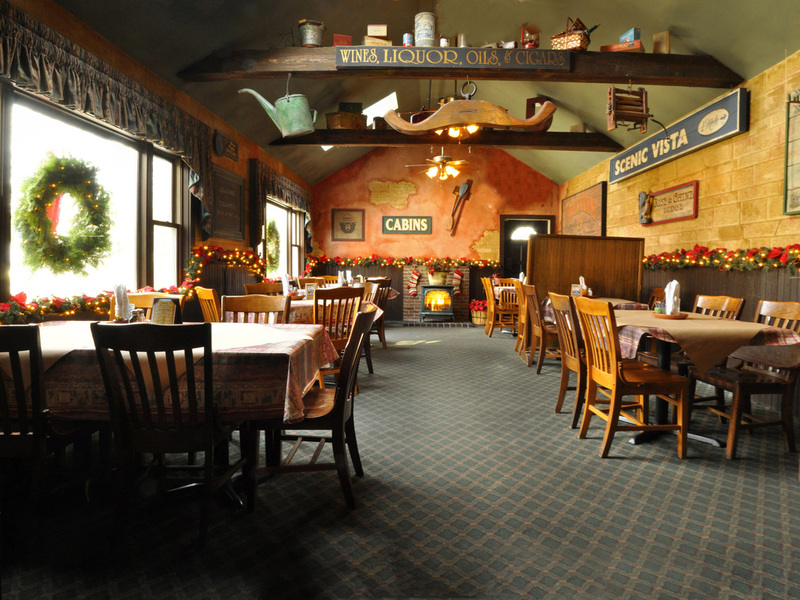 The Delaney's built this additional dining area onto the building in 1996, calling it the "New Room". ​Featuring spacious seating, a large flatscreen TV and a roaring fireplace. 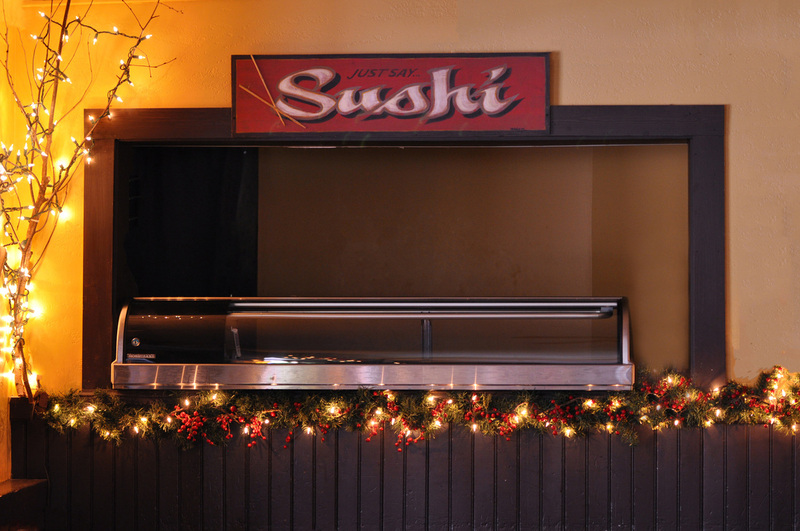 Featuring an open window so you can see our sushi masters creating their seafood masterpieces.